Welcome to our monthly review, which includes a video for further clarity and a lighter touch to the world of finance. 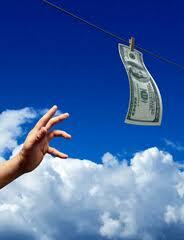 At the beginning of this year we also added a special financial planning monthly tip to break up the monotony. Let’s get started. BREAK IN: THIS VIDEO COMMENCES WITH AN ALL NEW AUDIO SYSTEM, SUCH THE DELAY, WE ENCOURAGE YOU TO TAKE A MOMENT TO WATCH/LISTEN AT YOUR CONVENIENCE ! This months financial planning tip came by accident from our own personal experience. 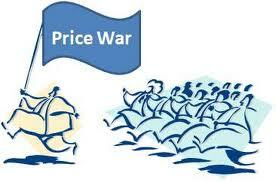 Earlier this year the big two cell phone carriers commenced in a pricing war. Our discovery, originally from an investor standpoint, soon turned consumer. After multiple confirmations other than just ourselves, we feel certain we are on to something. The trick of this discovery is you must log into your carrier and review your current plan. So far by pointing this out we have helped with several thousand dollars of savings. Next time you pay your bill, take 30 extra seconds and click on your current plan, you may find significant saving are available. This years taxes are the perfect storm for the following reasons. Tax payer relief act has sunset, diminishing many relief items. Phase Outs (restrictions of tax write-offs) are making for higher taxes due. 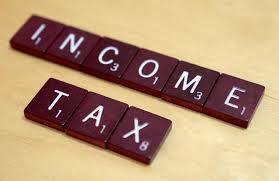 AMT (alternative minimum tax) is making it’s presence known. Basis reconciliation is still troubling. This year, do not feel bad if your taxes are greater than years past and it is taking longer. The entire financial community has been slowed by this year’s tax season. As mentioned in our cover letter and Q 2 2014 Newsletter, both on the presses and cyber ramp currently, the capital markets have gone no where so far this year. Bonds, the lumbering giants of safety have been the real winner in March as well as through the first quarter of the year. Over the most recent weekend during several family, client, and friend gatherings, I had the opportunity to visit several times about investing….a recurring theme kept happening, such the article. 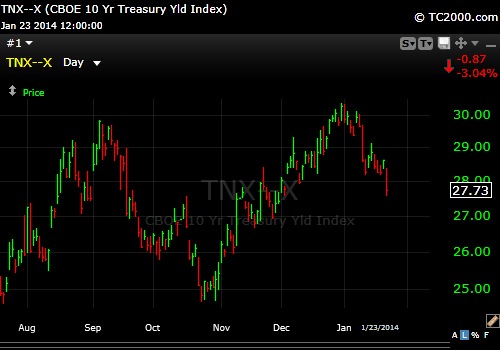 Multiple times over the weekend the subject of bonds not losing money arose. While there are few certainties in investing, if you hold a long-term bond AND interest rates rise, YOU WILL LOSE MONEY IF YOU SELL EARLY….Who really wants to lock in a 30 year bond at 3% today ? These topics come up as everyone is beginning to search/stretch/reach for yield. DO NOT DO IT! It does not end well. We have no idea when exactly rates will rise or even if they will. 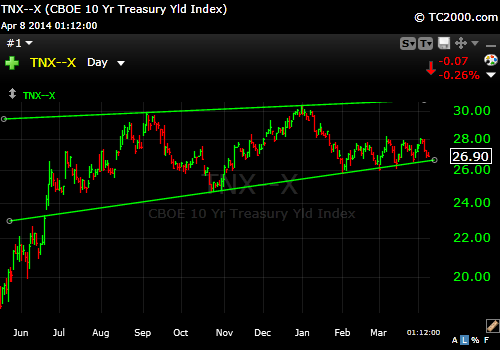 If rates rise, and as an investor you are stretching for yield, you will very likely be hurt. When the music stops there may be a fight for the exits. Here are a few keys to help keep losses to a minimum if rates rise. Even in this scenario, losses may occur, although they should be minimal. With a flight out tonight, I find myself out of the state and happily, lightly tethered via electronics. I will be back in the saddle in full force next Monday! Have a great Day and rest of your week!